As a leading indicator of what the markets are likely to do – and the health of the economy in general – housing starts are a useful and important gauge for forex traders when used in combination with other leading indicators such as the Purchasing Managers Index. What is the Housing Starts Number? 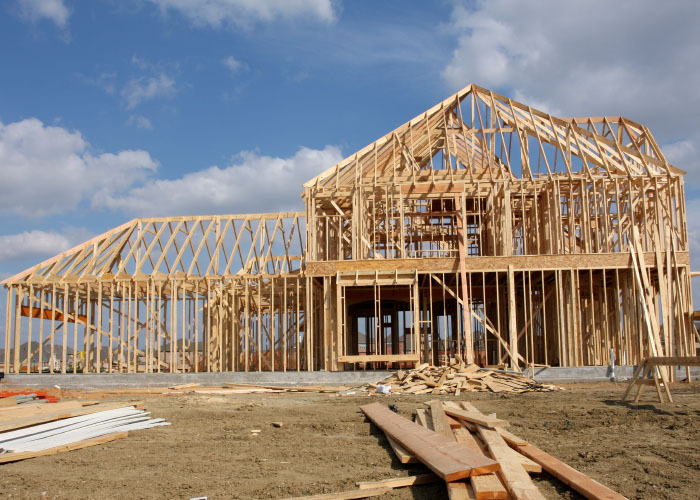 The housing starts number estimates the number of housing units on which construction has been started, defined as the first shovel of dirt to break ground or the excavation for the footings or foundation of a house. The definition was widened in the early 1990s to include housing units built on an existing foundation after the previous structure had been destroyed, in response to natural disasters such as Hurricane Andrew in 1992. The data is divided into two categories – single family, and multifamily (2+) units. For example, beginning construction on a 100 unit apartment building is counted as 100 starts. The numbers are usually released around the 15th of the month, covering the month immediately before it. Why is it Important to Forex Traders? With housing being the most interest-rate sensitive sector of the economy, the market can experience large swings in activity in response to changes in the level of long-term interest rates such as those on mortgages. Although residential investment represents just 4% of GDP, its volatile nature means that it has a much bigger impact on the percentage change in GDP than this proportion would suggest. Federal Reserve policymakers therefore keep a keen eye on the housing sectors for clues about how the economy is set to perform in the short term, and how changes in financial conditions – such as interest rates – are likely to affect the economy. The US report, which is issued monthly, is broken down into regions, namely Northeast, Midwest, South, and West. One of the reasons why these need to be considered separately is that weather changes and/or natural disasters can cause volatility that masks the underlying trend. For instance, an unexpectedly high level of rain in a certain region could mean that housing starts are delayed there. The housing starts data tends to affect different markets in different ways, but it rarely affects the value of the dollar in a direct, highly correlated way. Instead, it is more useful to consider its effects on other markets, and then consider the effects of those markets on the dollar. When housing starts are seen to be up, the bond market will be down, and the stock market will be up. When the housing starts are down, the bond mark is usually up, and the stock market is down.